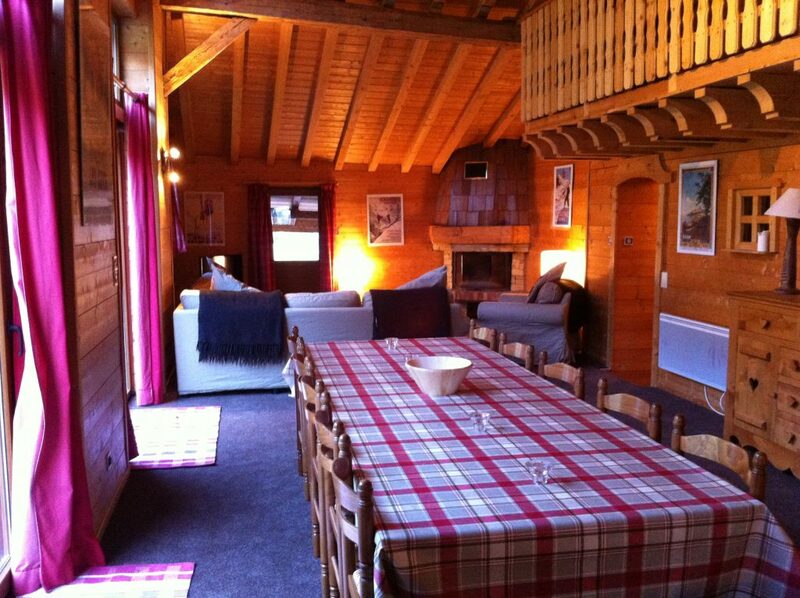 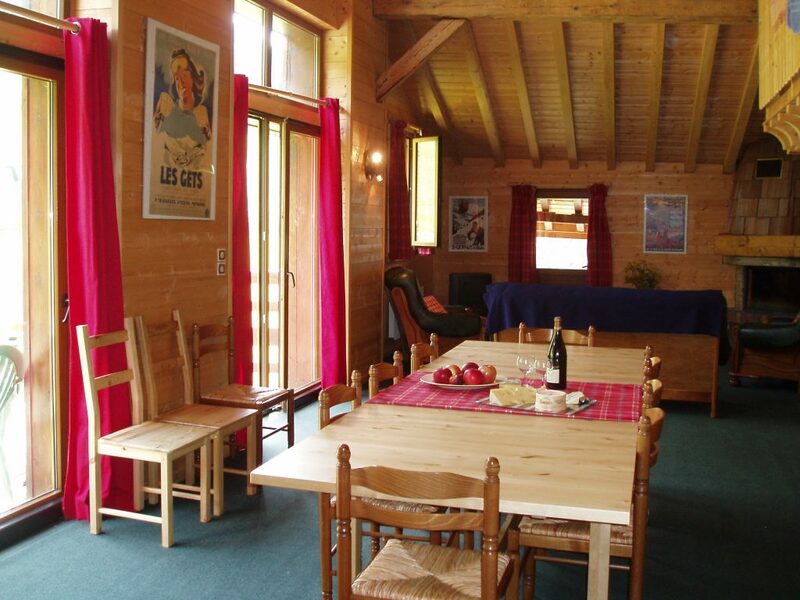 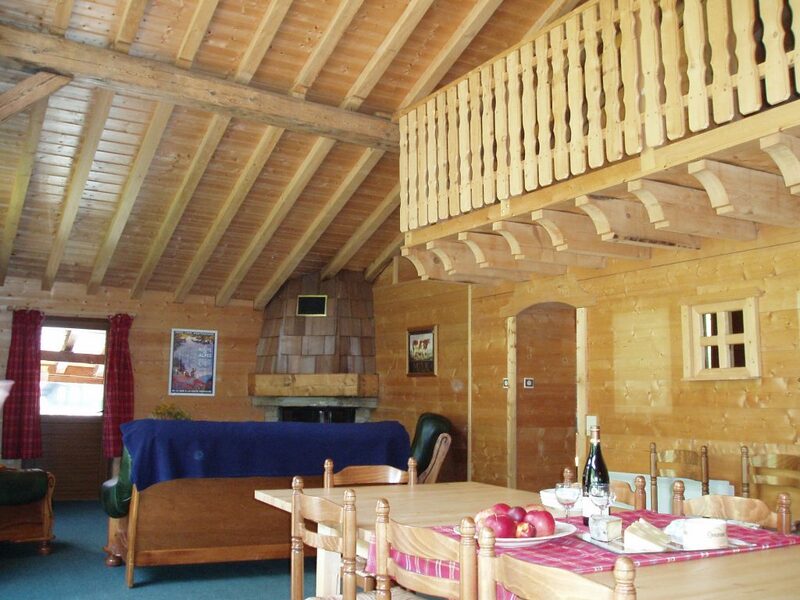 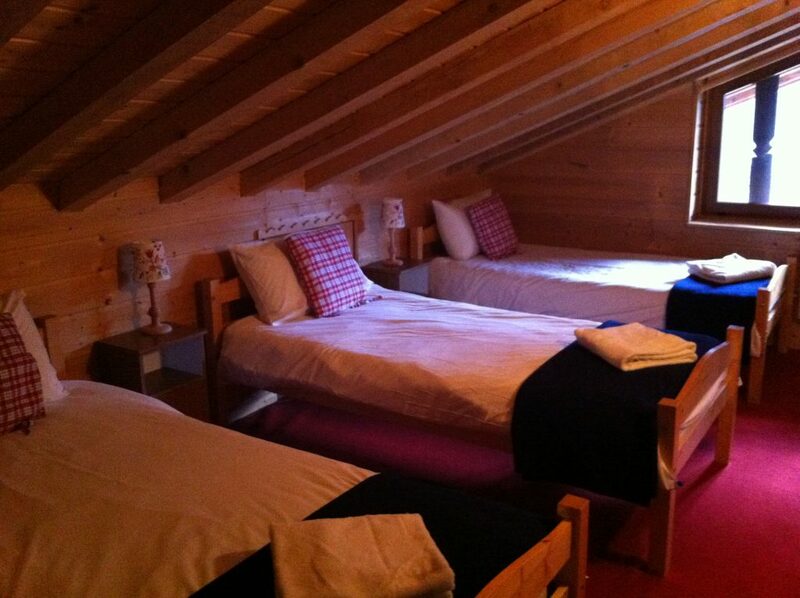 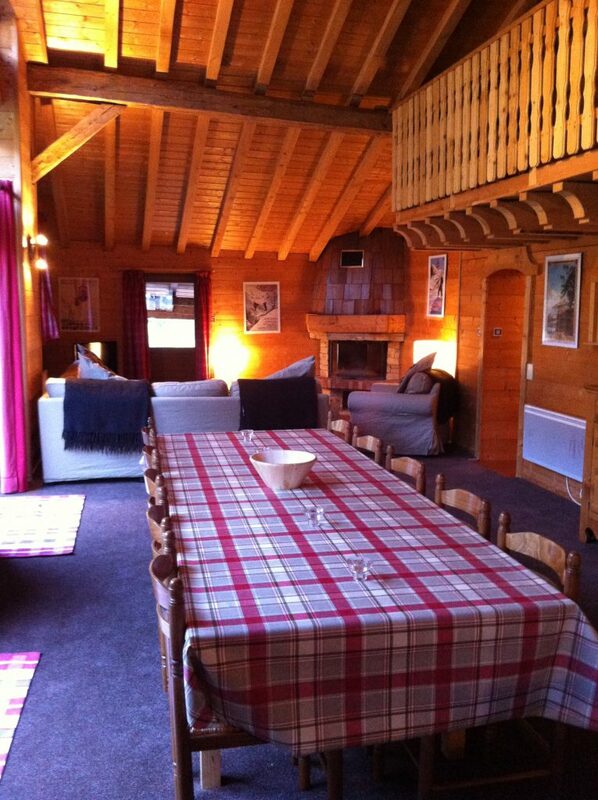 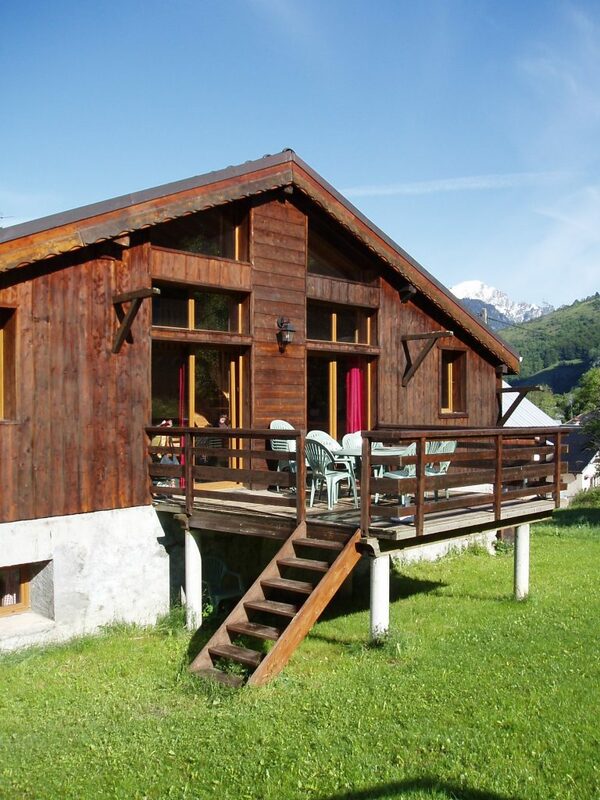 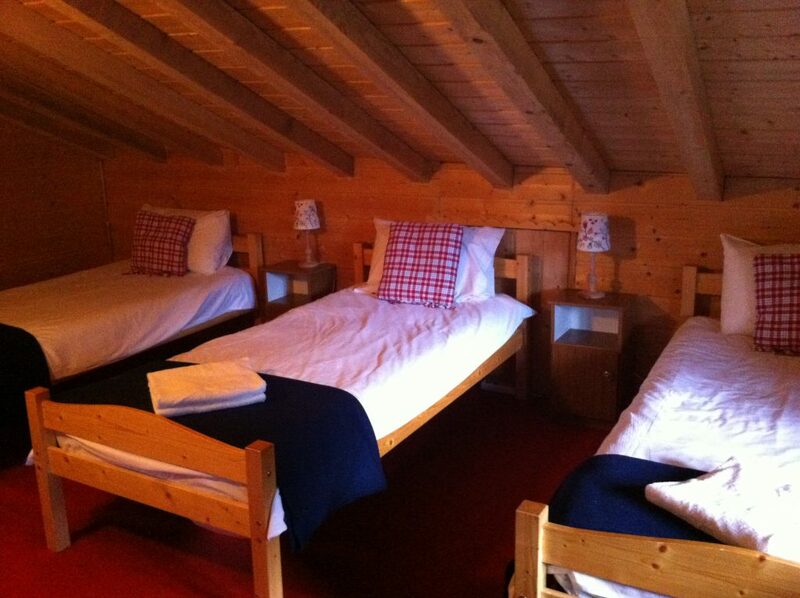 We are very lucky to be able to offer you the beautiful Chalet La Ferme as a self catered accommodation option in Saint Jean D’Aulps from Winter and Summer from 2018. 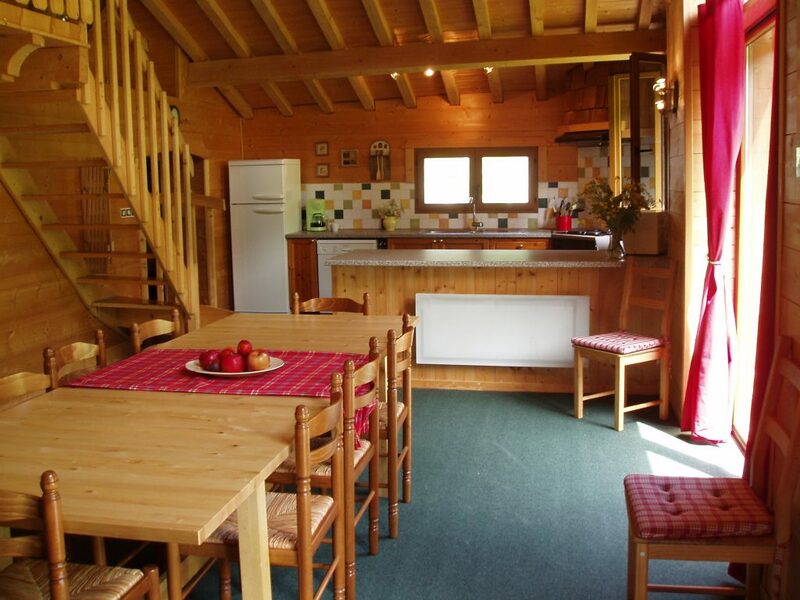 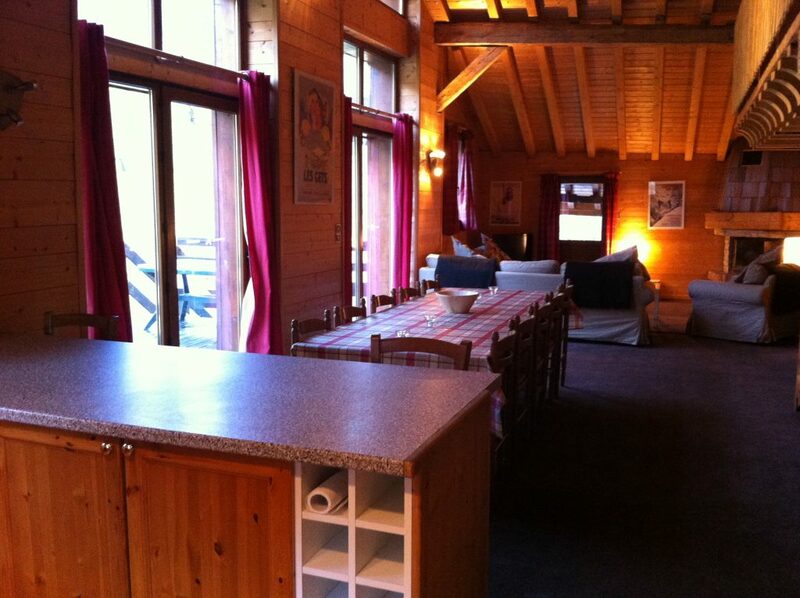 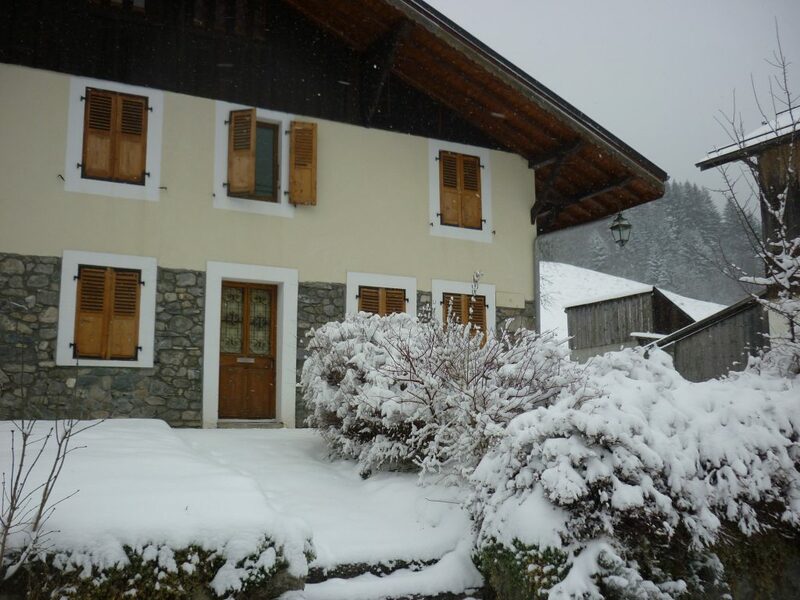 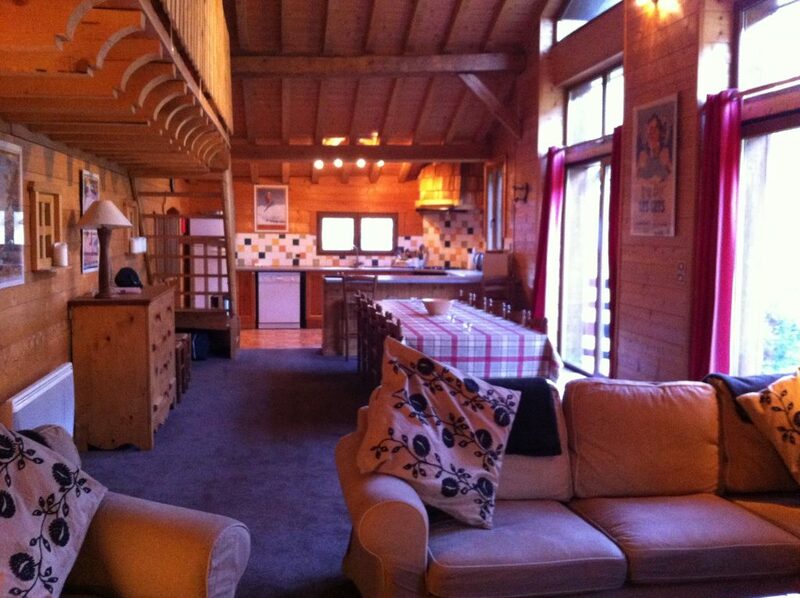 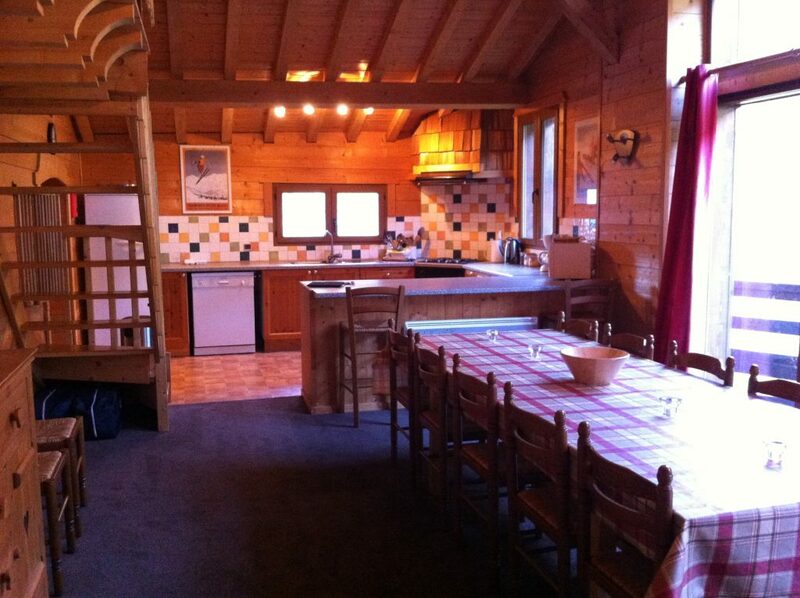 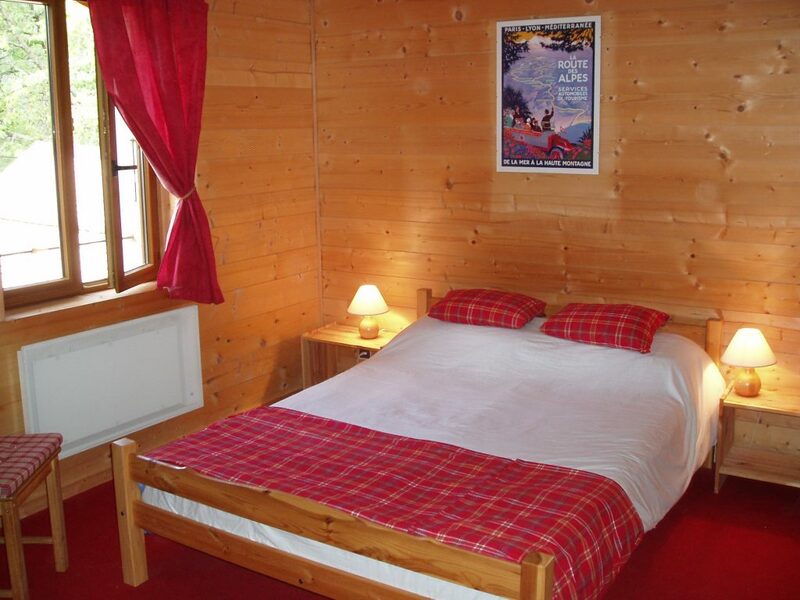 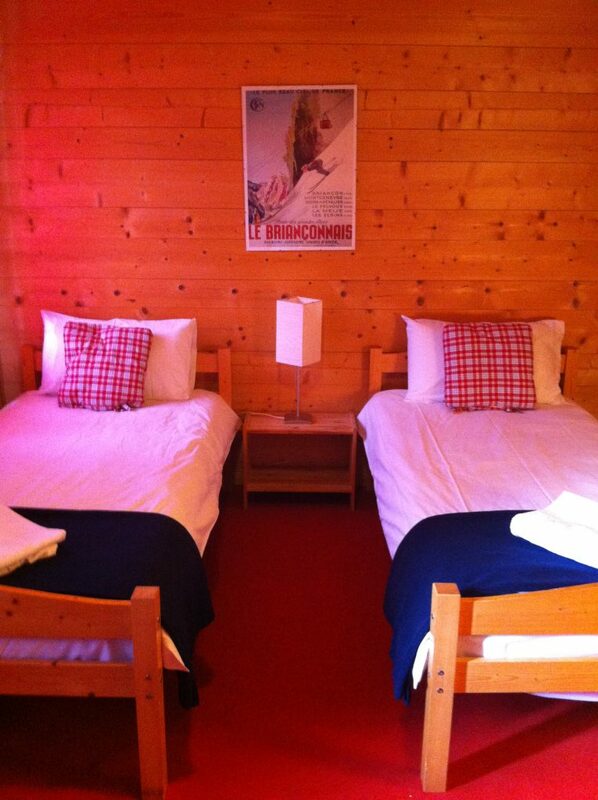 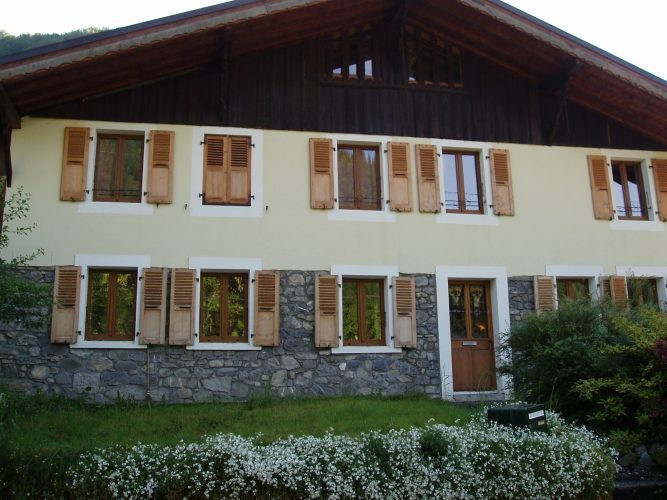 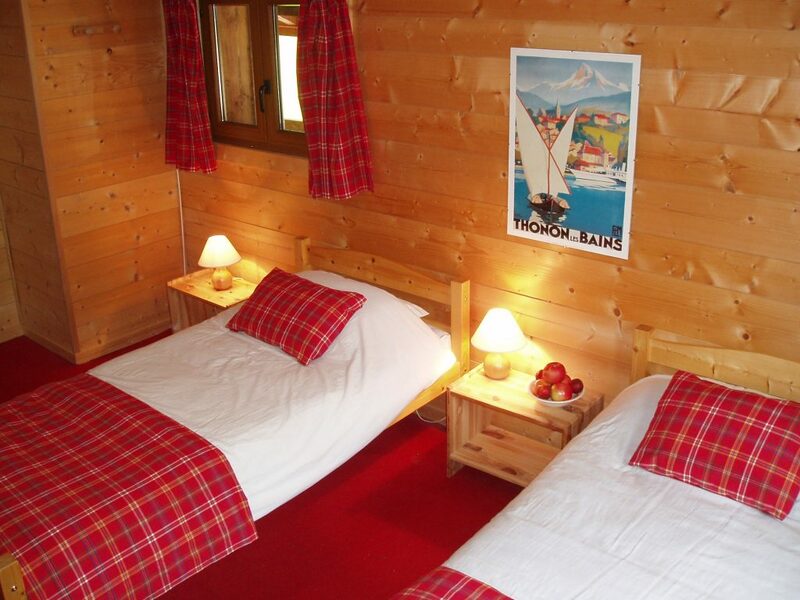 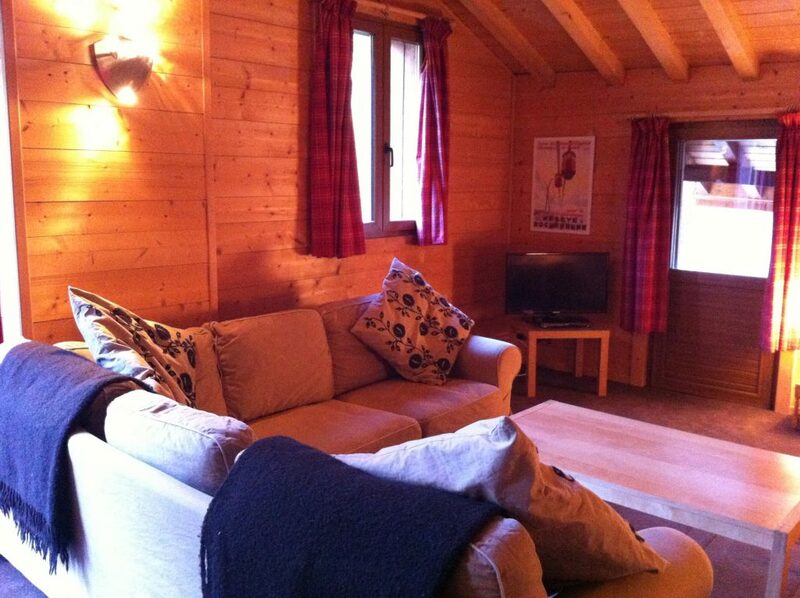 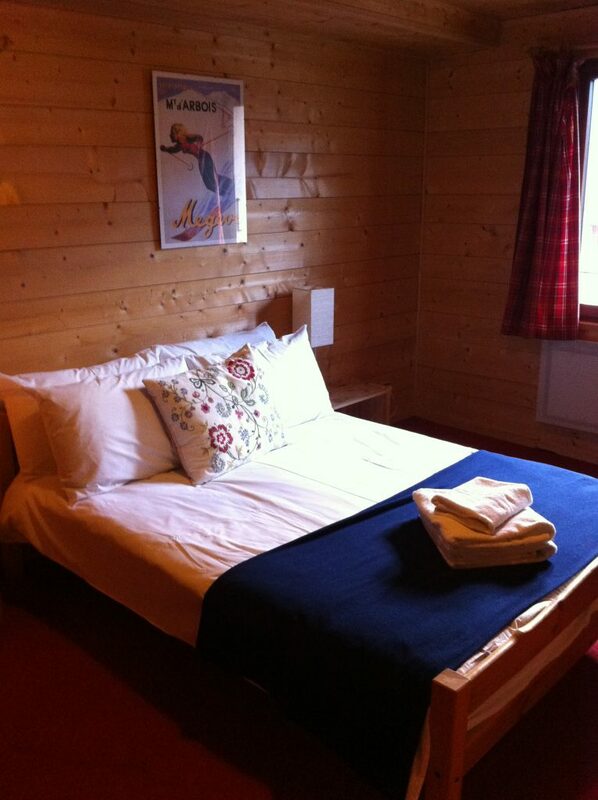 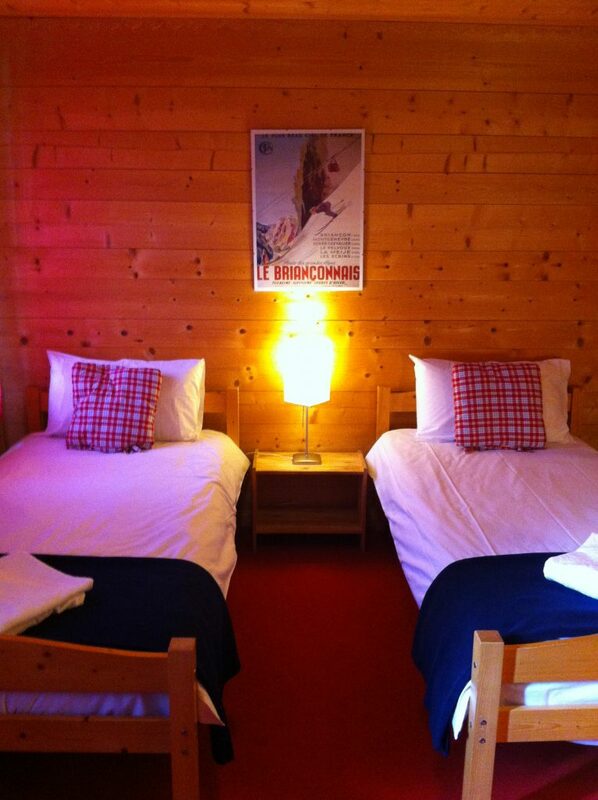 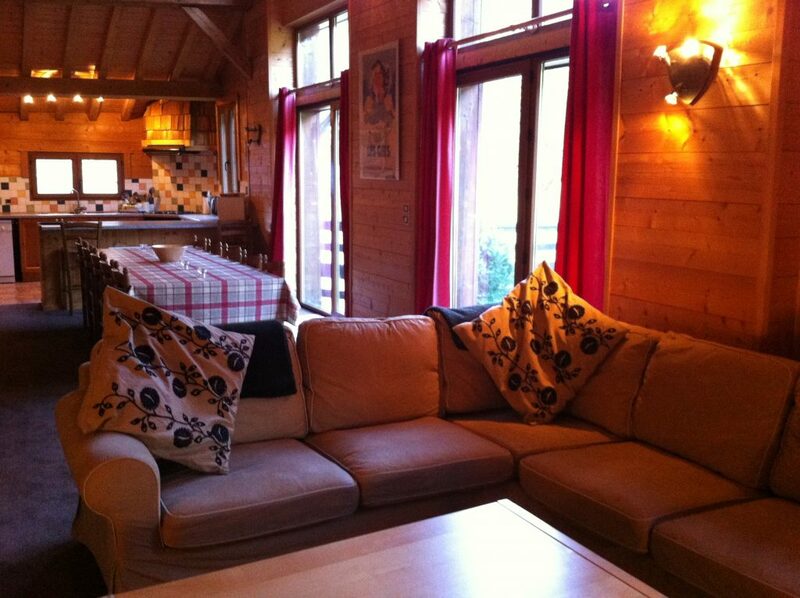 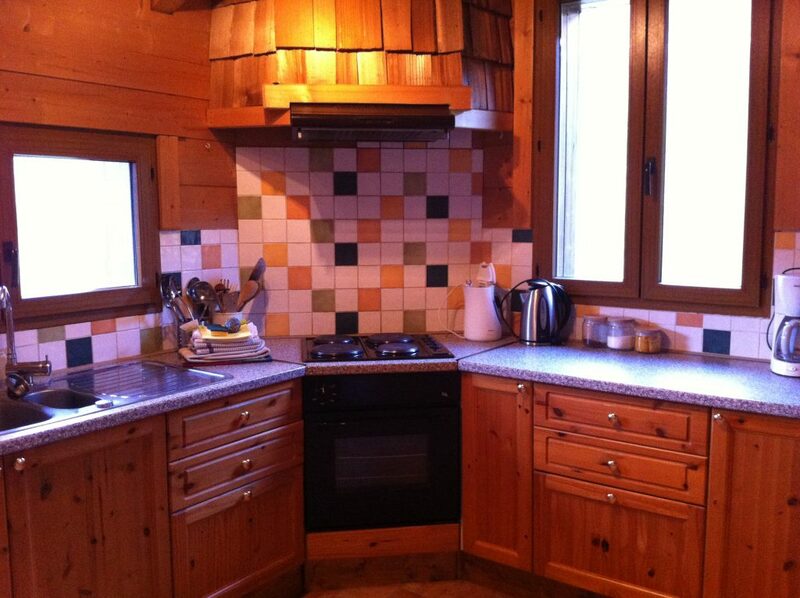 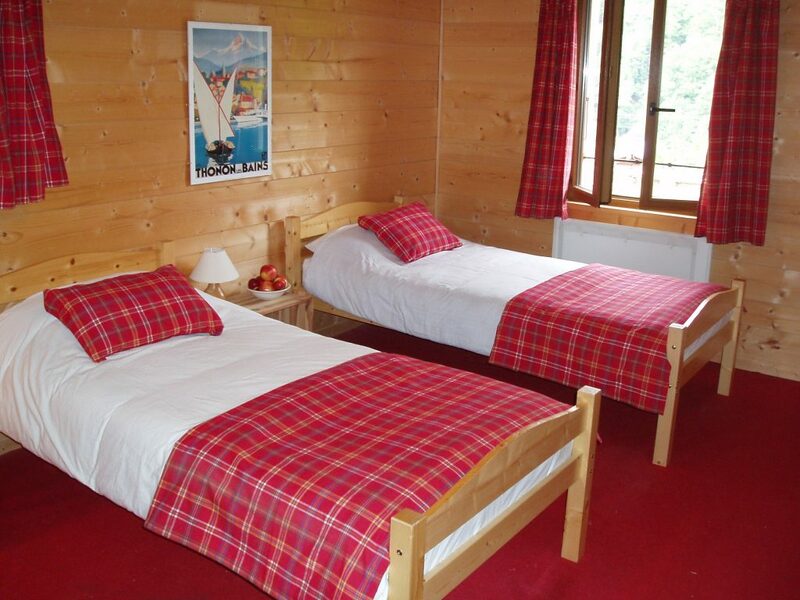 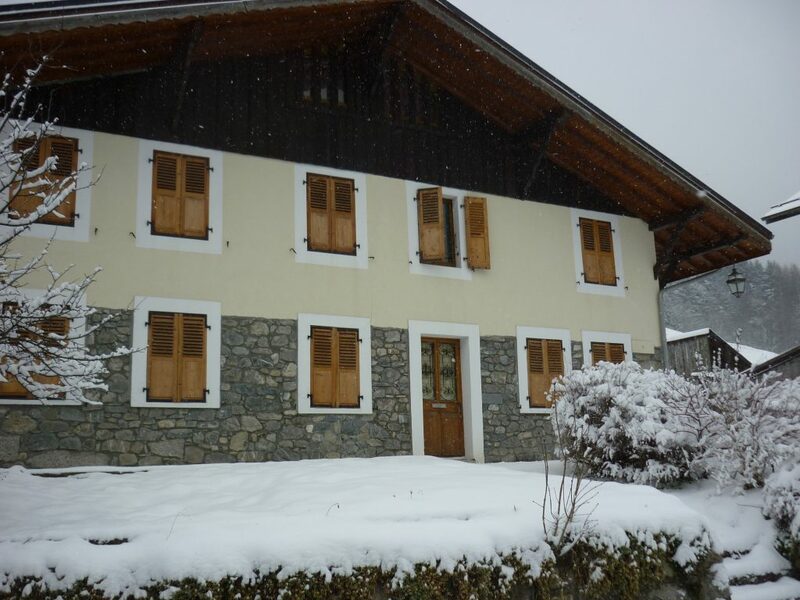 Location: Saint Jean D’Aulps, 5 minutes’ walk into town centre, 5 minutes’ drive to the Grande Terche ski area, bus stop available in front of the chalet, 15 minutes’ drive to the slopes of Avoriaz/Morzine. 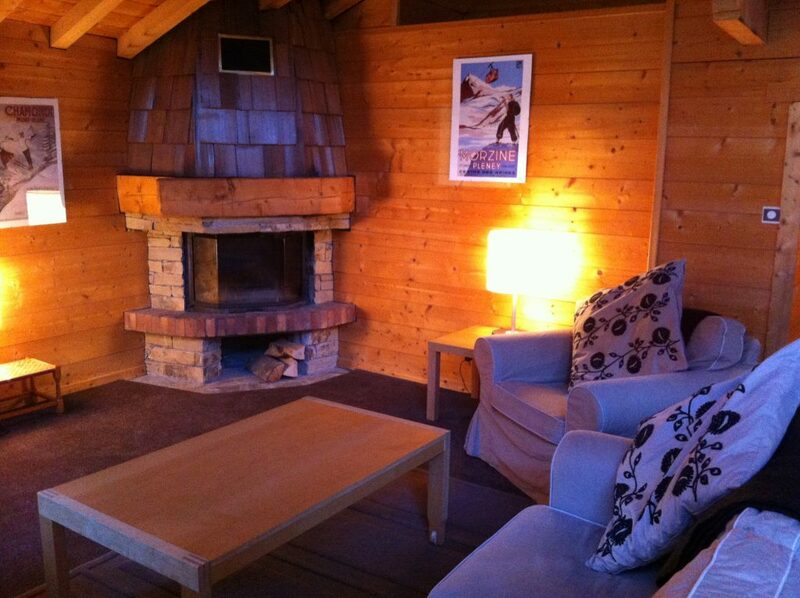 Special features: 2 reception rooms, Incredible glass wall, parking, warm ski/boot room, views of mountains. 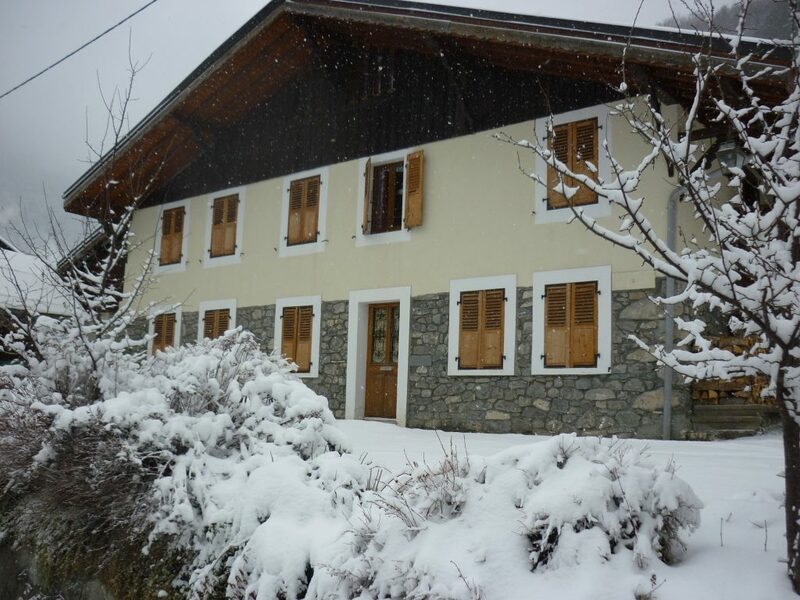 Transport: transport to and from the Geneva Airport/Train station can be arranged for you as well as slope transfers to and from the mountain each day.